DSC & DIN of two Directors. Preparation of MOA & AOA. Name Search, application and name reservation. In a Public limited Company there are seven or more members and public invitation can be given to subscribe its shares. As per Companies Act, 2013, subsidiary company of a Public company is deemed to be a Public company. If we talk about private company then it is a type of entity which limits its number of members up to 200 and not allowed to invite public to subscribe its shares. As per Companies Act, 2013 conversion of private limited company to public limited company can take place through alteration of the MOA and AOA of the company. In the meeting of the shareholders, conversion shall be approved by the members by passing special resolution. To remove the word ‘private’ from the name of the company, name clause of memorandum needs to be amended. There is a requirement of at least 7 members in Public Company, in case company has less than 7 members’ then appropriate steps should be taken to increase members up to 7. There is a requirement of at least 3 directors in Public Company so if there are 2 directors in a private company then the number of directors should be increased to at least 3. There is no requirement to increase minimum capital. To remove the restrictive provisions which are applicable to Private Company, it is advisable to amend articles of the company. Adoption of new set of articles is always better. 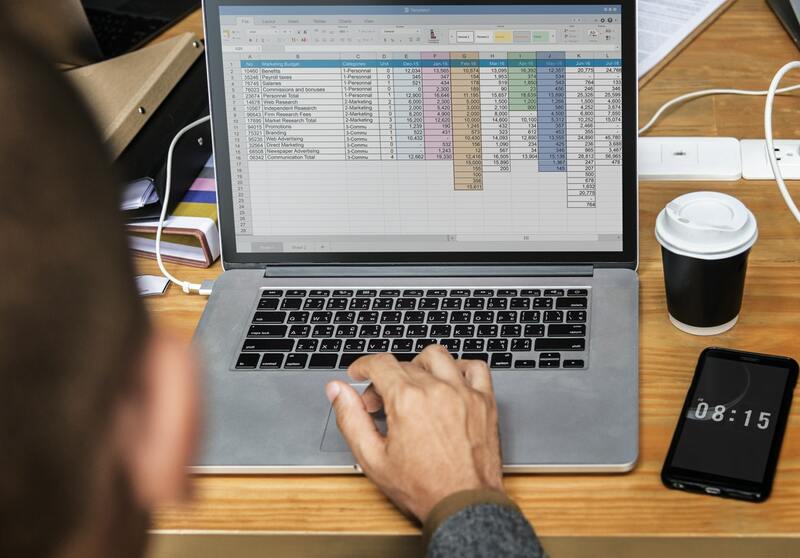 Company must have not made any default in Annual Return Filing or filing of Financial Statement or any other document which is due for filing with the Registrar of Companies. Company must have not made any default in repayment of matured deposits or debentures or interest on deposits or debentures. Just tell us a little bit about your business and you'll have the incorporation certificate in 20 working days. It's that simple. In addition to yours, we'll be handling around 400 requests this month. We make your interaction with government as smooth as is possible by doing all the paperwork for you. We will also give you absolute clarity on the process to set realistic expectations. Our team of experienced business advisors are a phone call away, should you have any queries about the process. But we'll try to ensure that your doubts are cleared before they even arise. 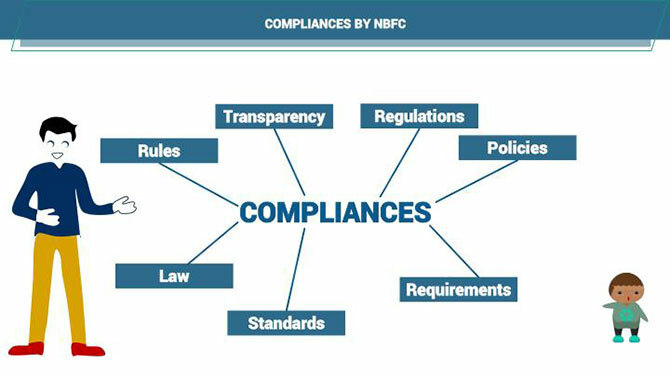 How following NBFC Compliances can save you from prison? Copyright © 2019 Corp Biz . All rights reserved.